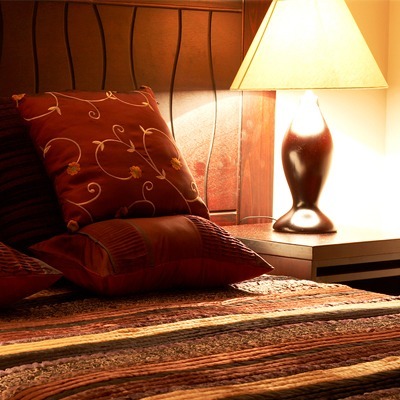 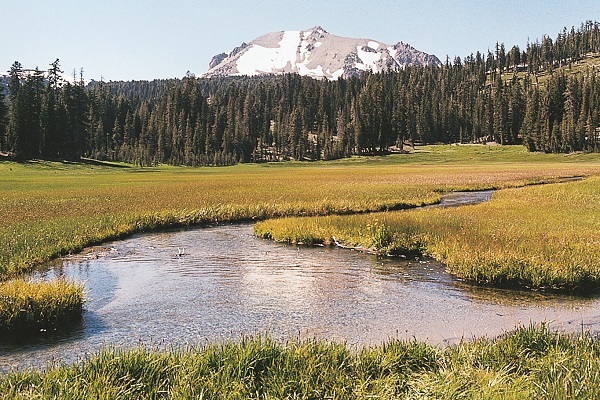 Less than an hour's drive from Redding sits beautiful Lassen Volcanic National Park. 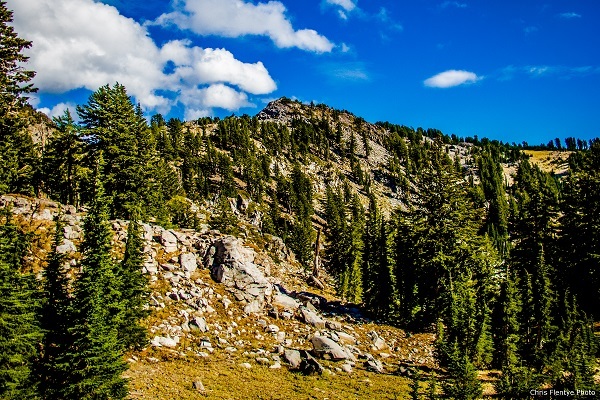 The park boasts incredible mountain scenery reminiscent of Yosemite as well as fascinating thermal wonders similar to Yellowstone with just a small fraction of the visitors, making it one of our favorite California National Parks. 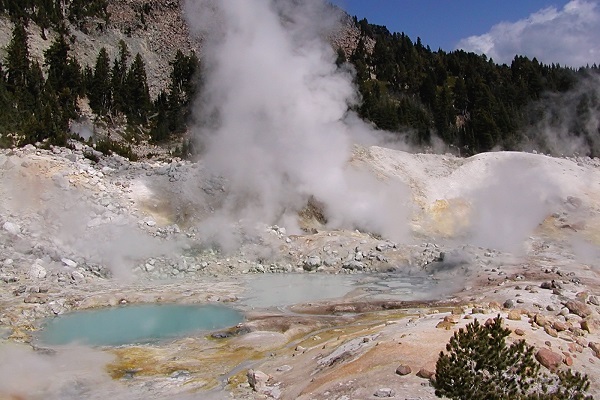 Lassen offers three of the four different types of geothermal features, including steam vents, mud pots, and hot springs; all four types of volcanoes (shield, plug dome, cinder cone, and composite); and all types of naturally occurring lakes! 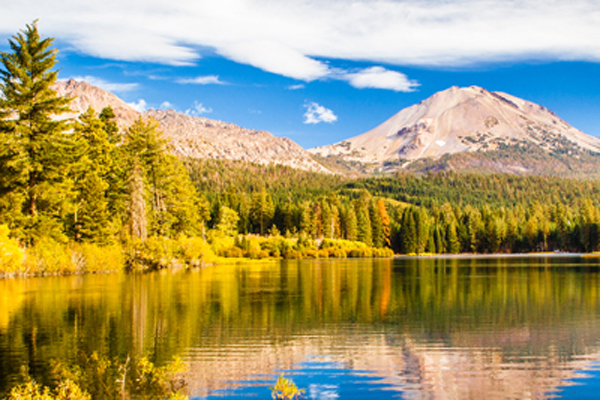 Near the peak of Mount Lassen, the road reaches 8,512 feet, making it the highest elevation road in the Cascade Mountain range. 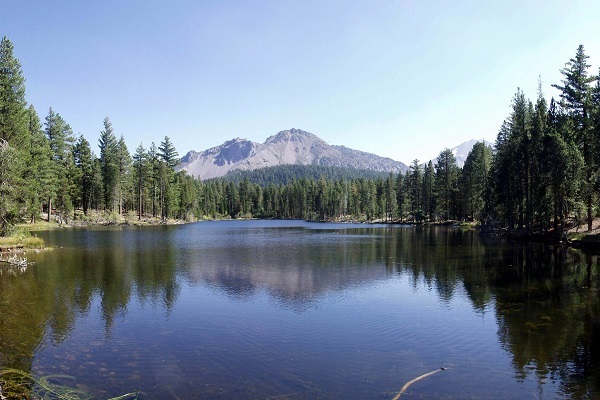 Lassen Park is open year-round; however, access is usually limited from December to May. 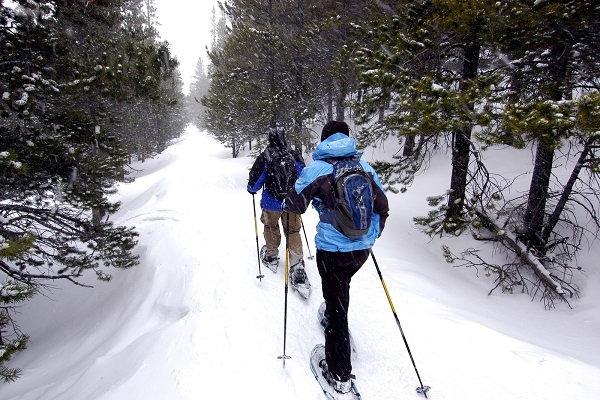 Excellent cross-country skiing is available, as well as interpretive snowshoe tours led by park rangers. 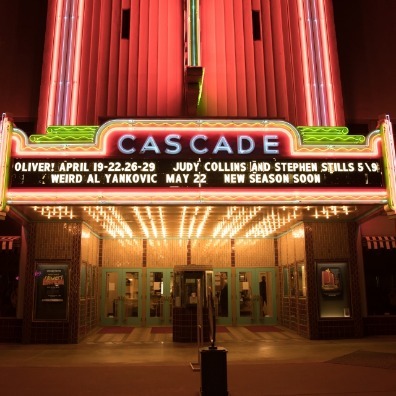 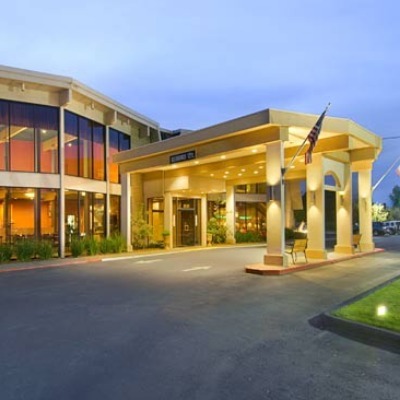 During the warm summer months in Redding, visit this spectacular park to experience spring all over again!